IMANA Medical Relief (IMR) is committed to eradicating cataracts. 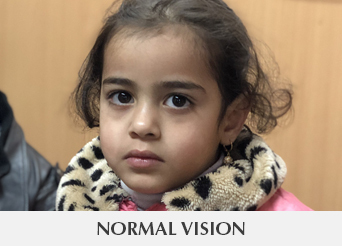 In the last year, 35,807 Pakistani patients were screened for cataracts, and 3,747 of those received free cataract and minor surgery to bring back their sight. These procedures give people their lives back. 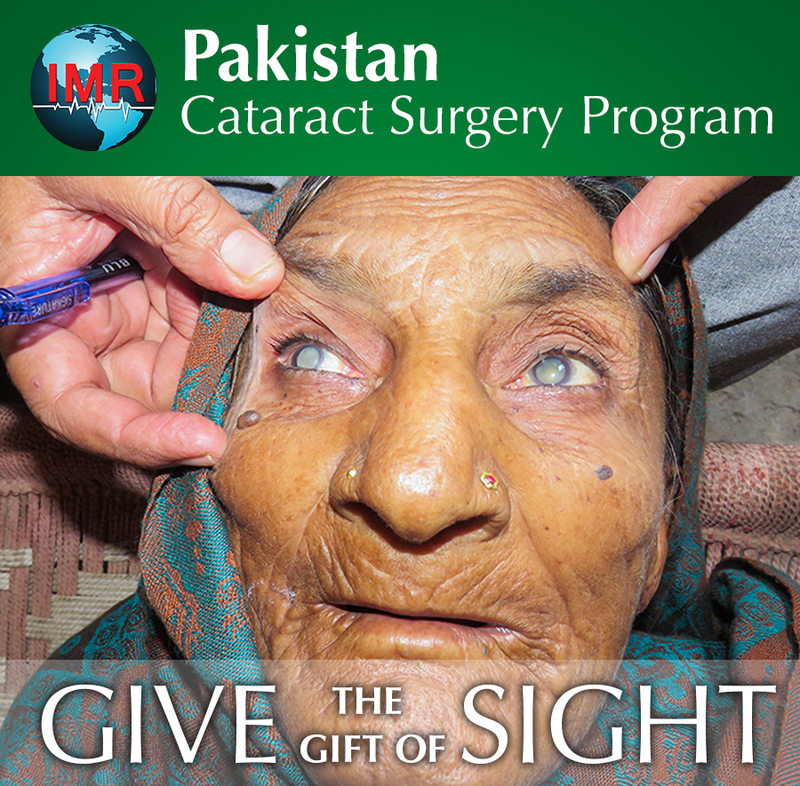 With your help today, we will continue to help more Pakistanis see a brighter day.